This is the only podcast directory dedicated to showcasing only the best podcasts that are created in the United Kingdom. Listings are approved by a human and have an expiry time so you’ll always find fresh content here and no podfaders. 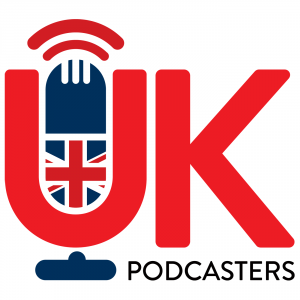 If you’re a UK podcaster get started and add your podcast now! To be eligible for a listing you must be geographically based in the UK. You’ll also need to have a website, iTunes listing and RSS feed. Click the Add Podcast button and complete all details of your podcast. Click the Save Podcast button and your podcast will be approved by a real human shortly.